The HTC Training EXPO, one of the premier training events in our council. This single-day training event, offered by volunteers all across the council, is designed to supplement any Scouter's training. Any Scout leader may attend. Courses specific to all levels of Scouting will include Alumni Engagement, Introduction to The Servant Leader, ScoutBook, Conservation Projects, Religious Awards, What is a Commissioner, Merit Badge Counselor Training, Combating Nature-Deficit Disorder, Cub Scout Leader Training, Boy Scout Leader Training, Nova STEM Counselor Training, Ad Altare Dei Counselor Training, Strategic Planning, Dutch Oven Cooking, Webelos to Scout Transition, Pope Pius XII Facilitator Training, High Adventure Treks, First Aid, Roundtable, How to Handle Difficult Scouts, Board of Review, Troop and Pack Relations, Basic Knots, Intro to Leadership Skills, Utilizing HTC Properties, EDGE Training, Den Leader Forum, Family Scouting, Charter Partner Representative Training, Edible Plants, Diversity in Scouting, OA and Your Unit, Backpack Cooking , Life to Eagle, and more. The College of Commissioner Science is unit service training designed to educate all commissioners, roundtable staff, District or Council Committees, and professional Scouters. Its purpose is to provide high-quality continuing education for unit service volunteers and professionals so that the units they serve have a successful, quality program. 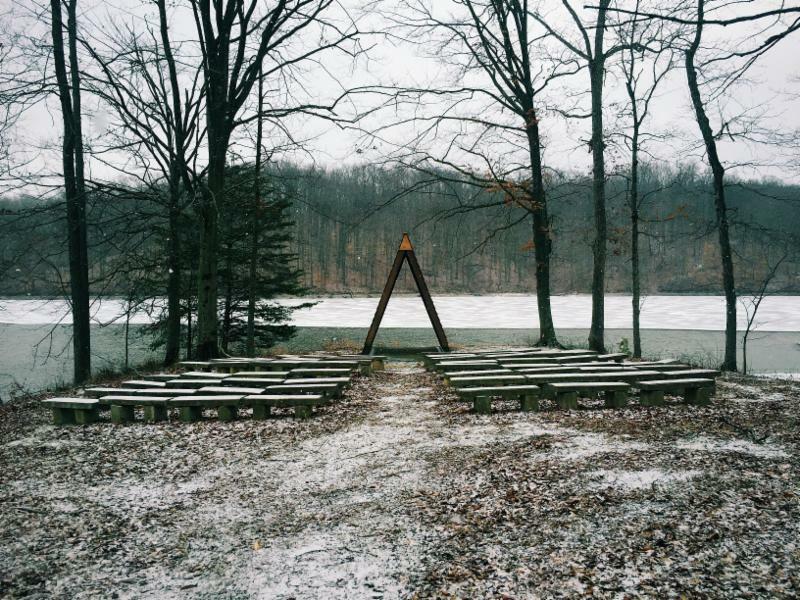 Join us for the 24th Annual Wapehani Winter Rendezvous at beautiful Maumee Scout Reservation. All of your favorites will be returning, as well as that annual new twist! And don't forget the food, fun, and fellowship that makes the Winter Rendezvous such a memorable and long-standing Wapehani District tradition. We're looking forward to yet another fantastic Rendezvous Feast prepared by Art Collins and his merry team of volunteers, and who could forget that amazing sourdough bread?! 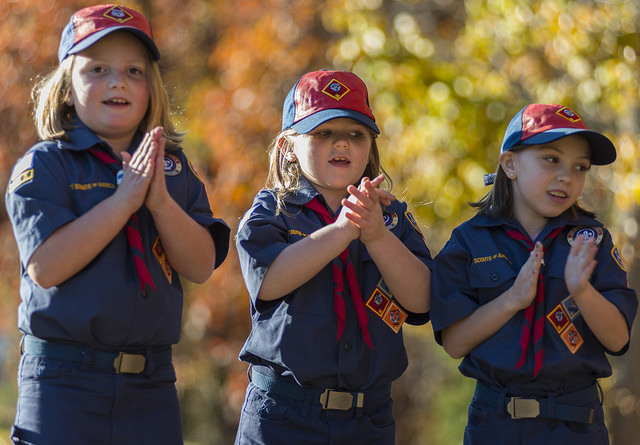 Registration is open now, so sign up your pack, troop, or crew today! Whether this is your first Rendezvous or you're a seasoned veteran, you DON'T want to miss out on this year's exciting event. We'll see YOU there! New and improved to include the field of art along with all your favorite activities can be expected. 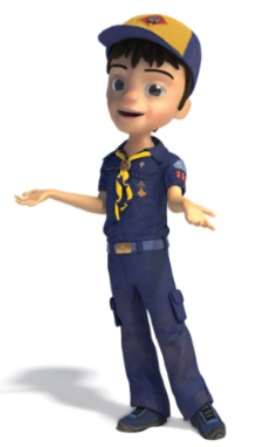 Cub Scouts of all ages and siblings can enjoy a full day of activities learning about computers, physics, engineering, mathematics, robotics, art, and much more. 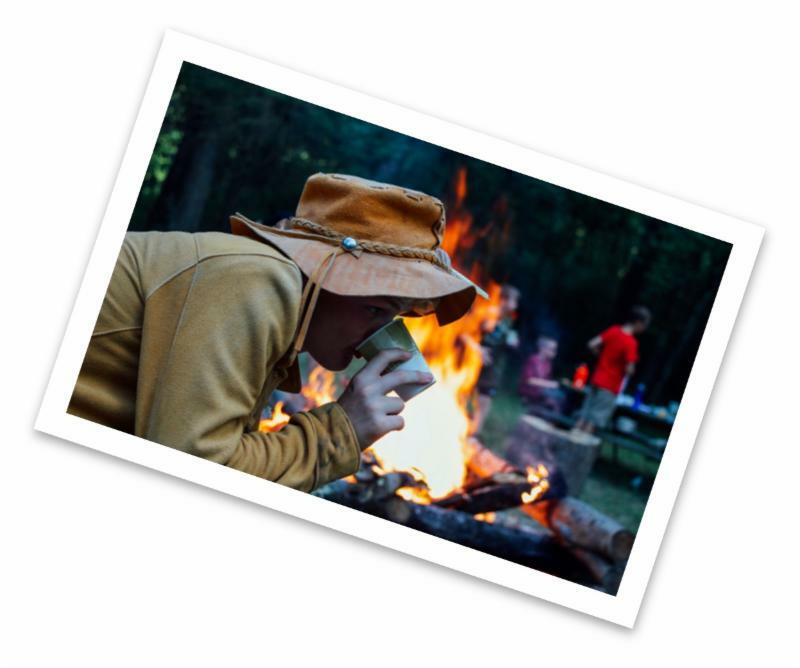 This event fills up fast and is sure to bring amazement and adventure to your Scouts. Please remember to pack a sack lunch or enjoy some of the great restaurants located close by for your convenience. The printer is hard at work producing the next Trail Signs newsletter; however you can access the latest news now!